Brief History & Tips for Selling Jewelry in NYC's Diamond District. 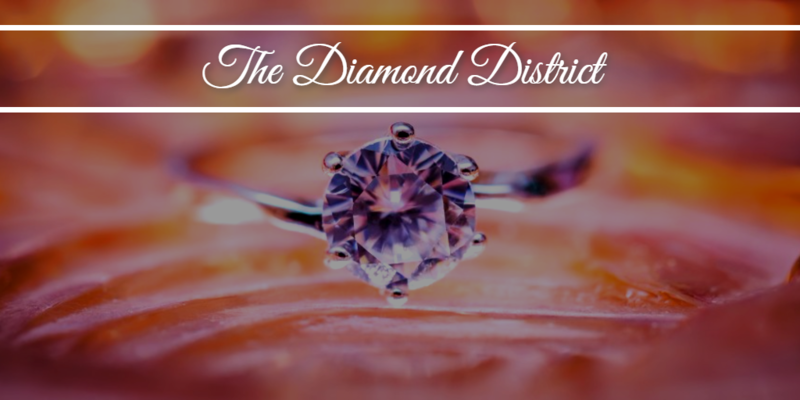 The Diamond District is a place of rich history and expert jewelers, the combination producing one of NYC’s most valued locations. Visitors from all over the world come to the Diamond District to buy and sell jewelry for the best quality and prices. But 47th street wasn’t always the home of NYC jewelers. In fact, the hub for buying and selling jewelry originated all the way down town on a quaint little street called, Maiden Lane. First laid and cobbled in 1698, Maiden Lane was originally named “Maagde Paatje”, maiden path, by Dutch settlers. The name fit perfectly because mothers and daughters would use the nearby brook for doing their family laundry. Running west from South Street Seaport to the World Trade Center Site, Maiden Lane has quite the celebrity history. The Street was the setting of the very first American slave revolt, known as the New York Slave Rebellion of 1712. It happened on the night of April 6, when a band of 23 slaves took up arms together and fought back against their oppressors. Later down the line in 1790, Thomas Jefferson rented a house on Maiden Lane while serving as Secretary of State under George Washington. His house later became the location for finalizing the Compromise of 1790 with Alexander Hamilton and James Madison. With all this history, diamond merchants looking for a place to sell their wares chose Maiden Lane. Maiden Lane’s reputation grew renowned for its brilliant quality diamonds. Brides-to-be would accept nothing but Maiden Lane signature diamonds for their engagement rings. Several times, the jewelers of Maiden Lane attempted to move their diamond businesses to new locations within New York City. But every time, they simply did not do as well and were forced to move back. Only Maiden Lane diamonds would sell. In the early 1900s, up and coming financial companies started moving to the Maiden Lane area. This shift caused rent rates to sky rocket, making it extremely difficult for the jewelers of Maiden Lane to continue doing business there. Maiden Lane jewelers could no longer afford to do business on the charming street. In 1923, a real estate broker by the name of Fenimore Goode solved this property crisis by constructing buildings on 47th street, specifically designed for the Maiden Lane jewelers. Fenimore highly encouraged jewelers and gem dealers to move to his building, but it took years of convincing. Eventually, jewelers listened and made their way over. And thus, the world-famous Diamond District was born. Since the move to 47th Street, the block has grown to include over 2,600 jewelers and jewelry shops. One of the sweeping forces of NYC’s economy, the diamond district conducts $24 billon in business annually. Most of the 90% of diamonds that enter the U.S pass through NYC's Diamond District. Now a days, you can hear all different languages as you walk down 47th street. It has become an internationally known location for tourists and those looking to get the best deals on jewelry. The block hosts about 35,000 jobs locally and 25,000 jobs in other locations. In the early 1940’s, Jewish jewelers fleeing Nazi persecution found refuge within the Diamond District. Here, they were given religious and cultural freedom. The Jewish jewelers who moved to the Diamond District, brought with them their expertise in diamond cutting and setting. Years before, Jews were only allowed to work certain jobs due to religious persecution. Bankers and jewelers were among the only positions permitted. Because of this, Jewish jewelers had years of experience perfecting and cultivating their skills in the diamond trade before making their way to the Diamond District. Visitors come from all over to buy and sell jewelry on 47th Street. As you can see, the Diamond District is rich in history and expertise, making it one of the world’s best locations to sell jewelry. There are a lot of jewelry specific terms which non-experts may be unfamiliar with. 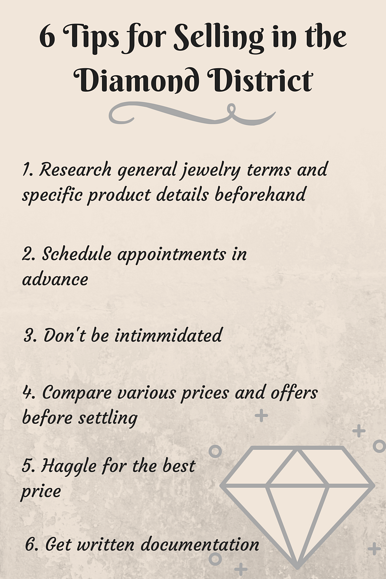 If you want to be able to keep up with the lingo, make sure to do research about the type of jewelry you are interested in. Also learn How Buyers Decide On A Price for your jewelry. Coming in with prior knowledge, will lower your chances of getting cheated or scammed. Be the one in control. It's always good to make an appointment before going into a shop. 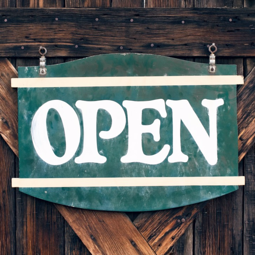 This way you are sure to get the jeweler’s undivided attention. And you won’t have to worry about wasting time waiting around until the jeweler has a break in his or her schedule. Taking the time to make an appointment also shows the jeweler that you are serious about selling your jewelry. Jewelers might try to pressure you into buying or selling jewelry, but don’t let this get to you. It is a basic business technique. Just breathe, and take as much time as you need to think and make an informed decision. You don’t need to make a deal with the first jewelry shop you walk into. Its best to walk around and scout out other offers. This will help you to get the best price possible. Whether buying or selling jewelry in the Diamond District, haggling (negotiating) is a big part of the trade. Not all shops welcome this kind of business, but jewelry shops in the Diamond District expect bartering to be part of the deal. That's just how business works here, so don’t take offense when jewelers try to haggle back. In order to stay strong against the haggling, it is recommended to set a precise price range for yourself beforehand. This way you won't be compelled to sell for more or less, thus, increasing your chances of heading home satisfied. 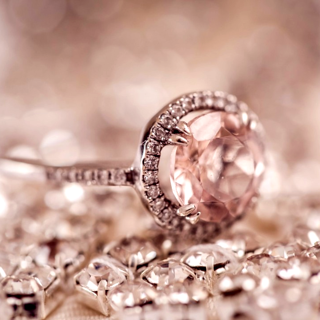 You can even get a free appraisal beforehand, so you have a general estimate of how much your jewlery is worth. When you’ve made your decision, and gotten the price you want, be sure to close the deal with written documentation. It is also a good idea to find out exactly what the jewelers’ business specific policies are. Before committing, ask about the refund and return policies in particular. Start Selling Your Jewelry, Get Your Free Appraisal with Luriya Today!